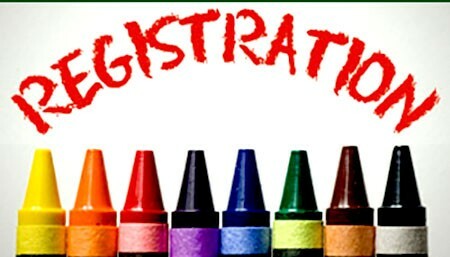 Early Registration will take place Monday through Thursday, August 13-16, from 8:30 am until 7:00 pm at the Main Campus only. You must have ALL contracts completed and signed by your teachers. If you are unable to attend Registration Day, please consult with your teacher!